After seeing through the largest IPO in history by placing Alibaba on the New York Stock Exchange, Jack Ma’s management of the group has seen its company value hit astronomical levels this year. Raising $21.8bn, the IPO made Ma one of the world’s wealthiest individuals, and welcomed Yahoo and Softbank to the list of the company’s stakeholders. 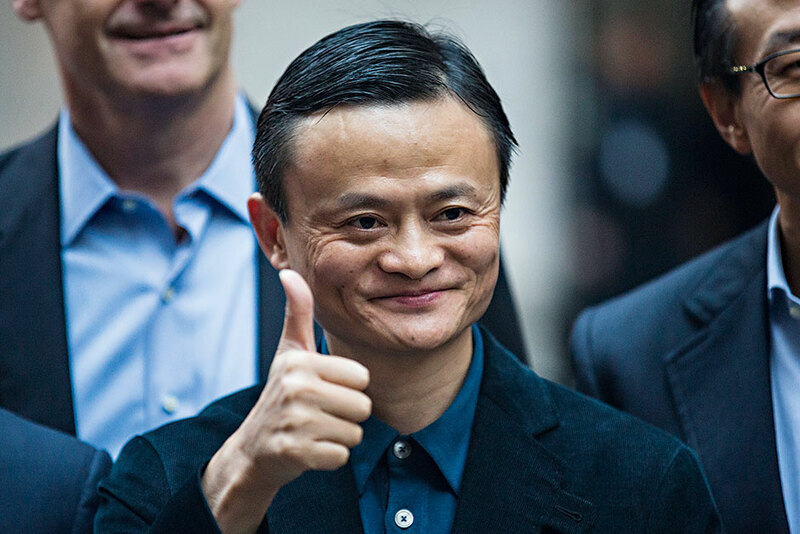 While Alibaba is Ma’s most widely acknowledged success, in China he’s long been regarded as a leader of industry and a technician of the country’s business prospects. He was awarded an honorary doctoral degree by the Hong Kong University of Science and Technology in 2013 and has been known to attend World Economic Forum events.